Team Mulsanne will return to the WTCR – FIA World Touring Car Cup presented by OSCARO in 2019, running the Alfa Romeo TCR developed by the Romeo Ferraris organisation in northern Italy. 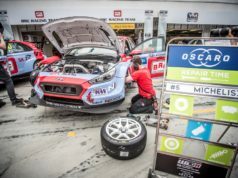 Michela Cerruti, the company’s Operations Manager, has spoken about how success on track in WTCR / OSCARO has resulted in car sales tripling. Prior to WTCR Race of Slovakia in July 2018, the Romeo Ferraris Alfa Romeo TCR project was struggling to make an impact in the WTCR. Then a top-five finish for Fabrizio Giovanardi and points for team newcomer Kevin Ceccon gave reason for hope. 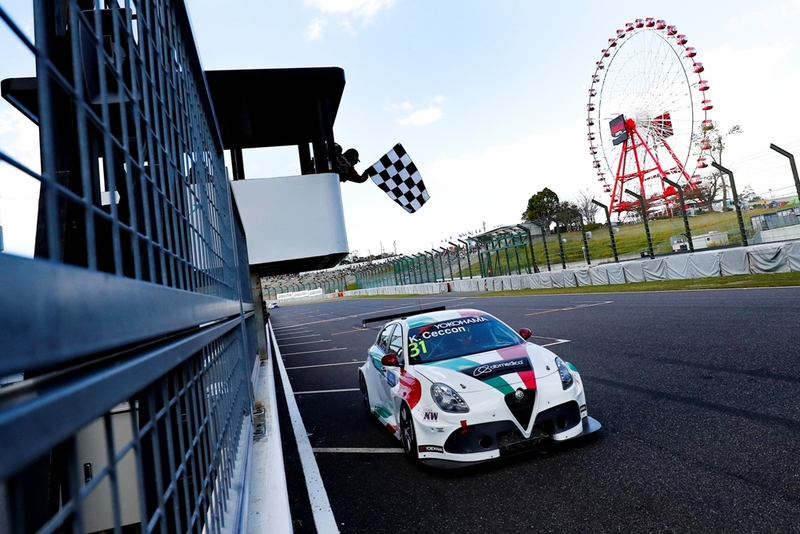 That hope turned to joy when Ceccon scored a breakthrough win for the Giulietta TCR at WTCR Race of Japan, sending the small but well-drilled Romeo Ferraris outfit into ecstasy – and the order book for new cars through the roof. 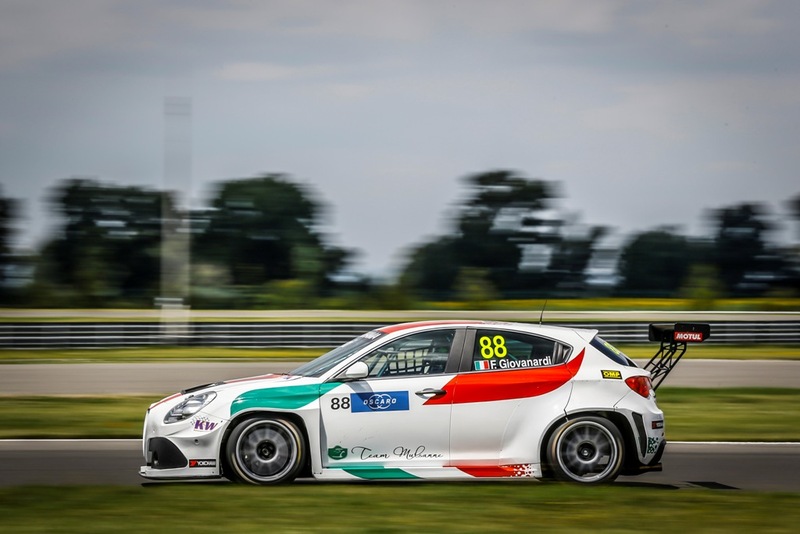 From five Giulietta TCRs competing regularly in 2018, Michela Cerruti, expects 15 to be in action this season, proof that the old maxim of ‘win on Sunday, sell on Monday’ remains pretty much true to this day. “The real step forward for us was Slovakia because people realised the car could be in the top 10 of a world championship, then in the top five and then in the victory like it was in Suzuka,” Cerruti says. “We got many, many requests from that point on, both from people who were half-convinced to take the car, but also from people who had never heard about the Giulietta, but found out that it was existing after Suzuka and that it could be competitive. She added this way people could see the cars and she’s been “pushing to have customers to touch all the parts of the world”. Now an interest from other countries appears. However, being small has its positives, too. “Potential customers like the fact we are small and do something with passion,” Cerruti says. “At first some results were lacking, we had less cars on track so we had less chances to make a result. For the first half of 2018 it was hard. We needed to show the car could be quick in WTCR, because being quick in TCR Italy, for example, was not enough to sell the car because people expect us to be quick in Italy. 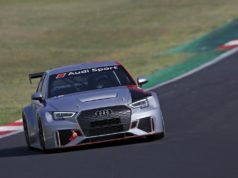 With the start of WTCR / OSCARO season two getting closer, the priorities for Romeo Ferraris are clear, as far as Cerruti is concerned. “We have two different kinds of priority which are exactly on the same level. One is to go on making the Alfa win and have good results overall in the WTCR because that’s the place where we have the biggest feedback and also from the media point of view. It’s the most competitive TCR level in the world. 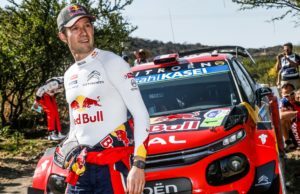 If we can be competitive then this will give motivation to our customers around the world because they can see if we win they are confident to have a winning car and they are much more motivated. If we don’t win they feel it.